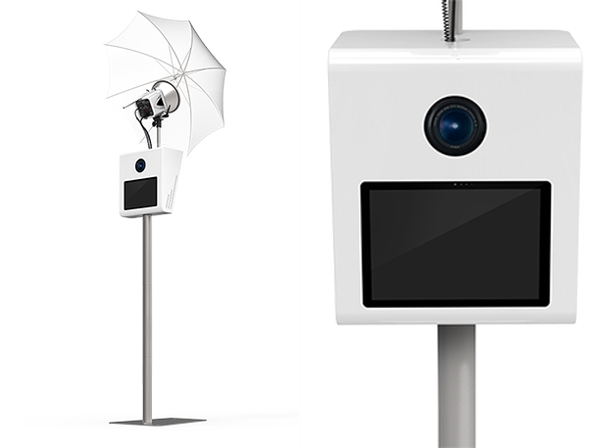 Our freestanding Booth is an ultra Modern Style Photobooth that Simple and easy to use. With a Built in High Resolution Camera, Touch Screen and onsite printing. We welcome you to rent our most popular booth for your next event.